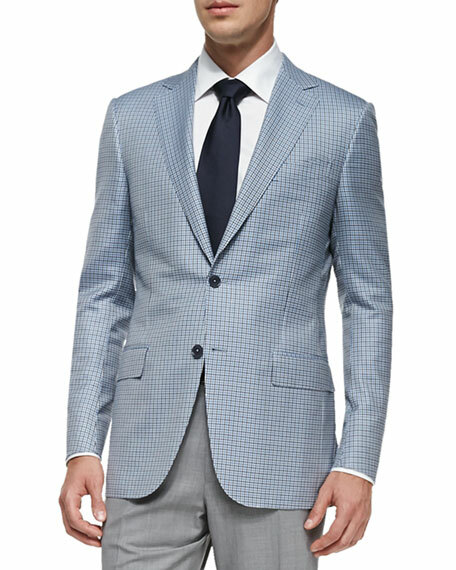 Ermenegildo Zegna check jacket in Trofeo® 600 fabric. 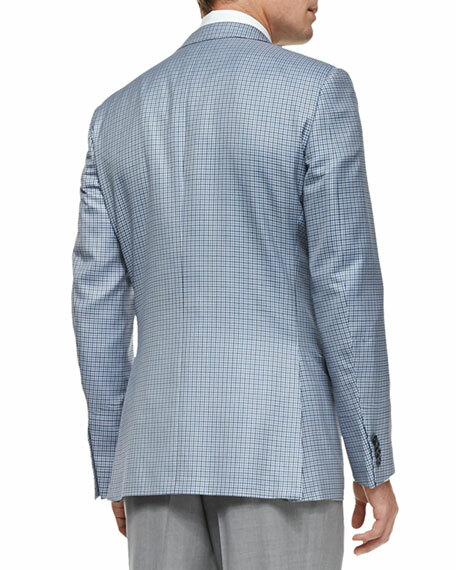 Two-button jacket with flap pockets. For in-store inquiries, use sku #258402.